The Sydney Tower Skywalk is a unique fun-filled walk that takes you above the Sydney Tower Eye; one of the city’s most beautiful landmarks. If you are looking for an adrenaline rush in the heart of the city, then the Skywalk is designed for you. Nothing compares to the splendid 360 degree views that greet you at the end of the walk. 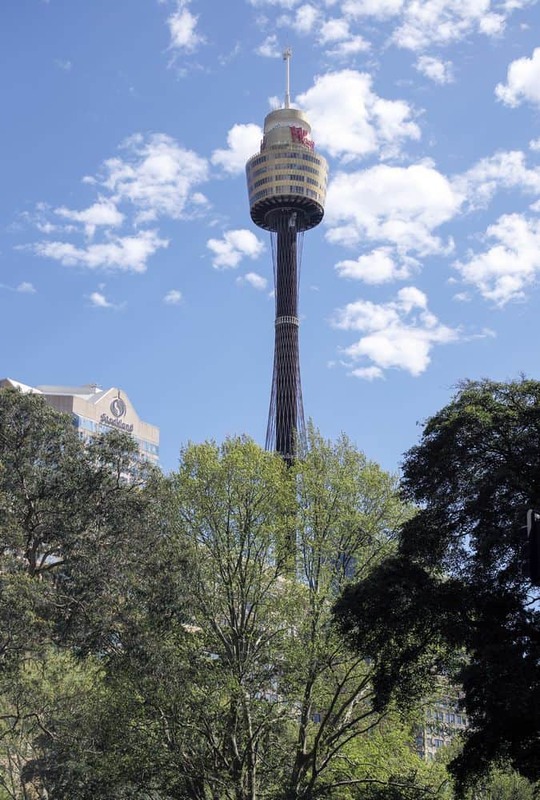 Located 268 metres above Sydney’s sea level, the Sydney Tower is certainly not for the fainthearted. To put this in perspective, the Sydney Harbour Bridge climb takes you approximately 134 metres high, so if you have taken the bridge climb before, then the Skywalk is double the height. The walk begins with a safety briefing inside the tower after which you will be fitted with protective suits before venturing out for the walk of a lifetime. The guides will take you through the walkways, all the while furnishing you with insightful information on the different landmarks that make up the cosmopolitan city. Once you get to the platform, you will be treated to unbelievable views that span as far as the eye can see. On a clear day, you can even spot the iconic Blue Mountains in the distance. Alternatively, step out and walk across the glass-floor viewing to appreciate Sydney from a bird’s eye view. Remember to wear comfortable clothes and closed walking shoes, note that open toe shoes are not permitted. The Sydney Tower Skywalk is available to everyone above 10 years of age. 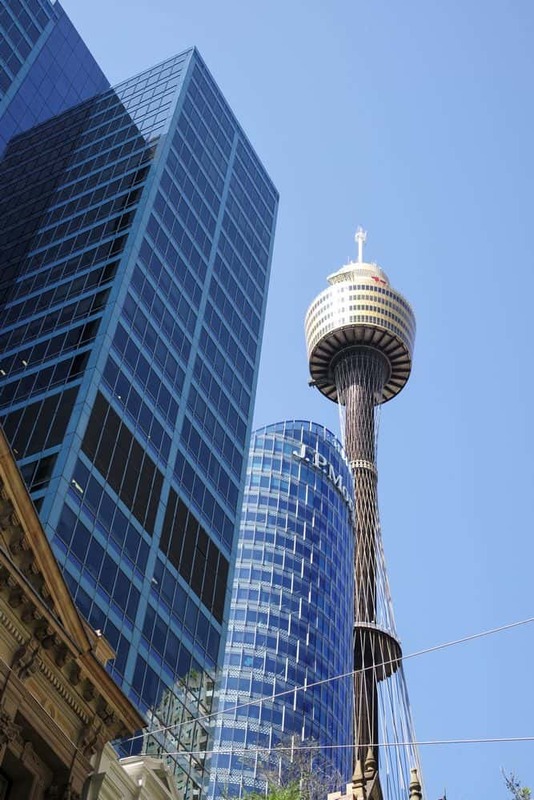 Click the link below to book your Sydney Tower Skywalk tickets today!